Katrina Cliffe, managing director of Huddersfield-based marketing and PR agency KC Communications, is set to take on another year of physical challenges for babyloss charity, Tommy’s. 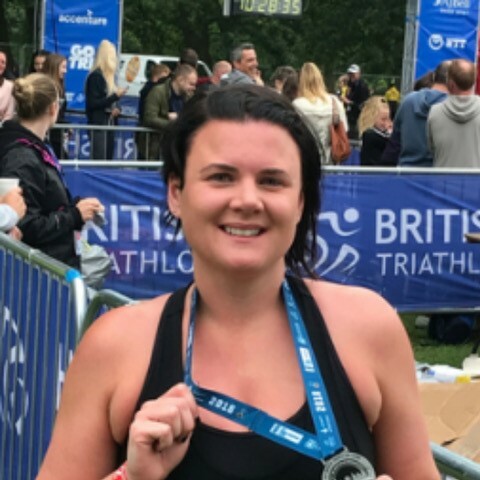 After a successful 2018 which saw her complete a number of challenges including the Yorkshire 10 mile, Katrina’s set to push herself further in 2019 with the addition of the Leeds Half and Yorkshire Marathon alongside a number of 10Ks and a GoTri triathlon. In total, the five challenges will see Katrina swim, run and cycle approximately 60 gruelling miles.